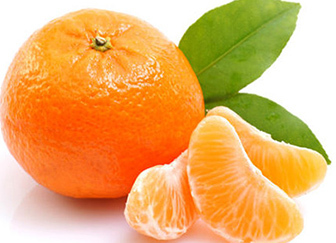 The Honey Murcott is a small to medium sized fruit which is flat in shape and the skin is a yellow-orange colour. The fruit is smooth and easy to peel. This fruit is known for it’s rich and sweet taste. The flesh is soft and juicy with a fresh citrus fragrance.